Anyone wishing to access the web site must be a registered user. 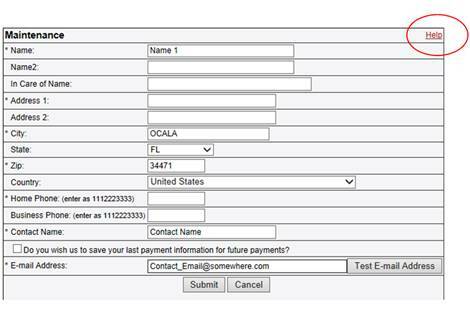 This module assists taxpayers that have multiple parcels (accounts). Owners or account managers can select all any number of accounts to manage. This grouping can also be broken into different sub-groups for more of a micro management approach. These sub-groups can be named by you to whatever is needed for identification purposes you deem necessary. Specific help screens have been developed for the individual screens that you are on.